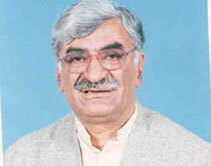 Awami National Party (ANP) was founded by Asfandyar Wali Khan. 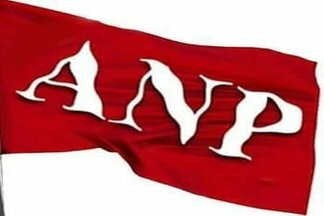 Find Awami National Party (ANP) ANP Detail Election Results 2018, national assembly Seats, Sindh, Punjab, Balochistan & Khyber Pakhtunkhwa KPK, FATA, News, Candidate names, Awami National Party (ANP) ANP Party Contact Information, Party Flag, Logo & Songs. In 1986, the National Democratic Party merged with several other groups to form the Awami National Party. Abdul Wali Khan was elected it's president and Sindhi nationalist Rasul Bakh Palijo was elected party secretary general.ANP is one of many leftist parties of Pakistan. The strongholds of ANP are in the Pashtun areas of Pakistan, particularly North West frontier Province. The party is one of the few political parties in Pakistan to conduct internal elections.